We offer FREE Ground Shipping within the contiguous 48 States. Carrier choice is determined by products ordered destination and delivery location. 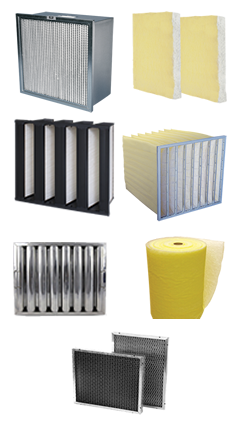 Standard size air filters ship within 2 business days. 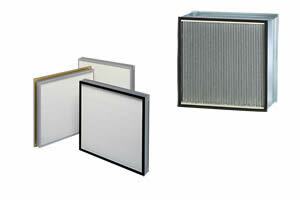 Custom non-standard sizes and special filters leave according with the production time required. Delivery time after shipment for standard products ranges between 1-8 business days in the contiguous United States based on location and carrier choice. We only ship to the continental United States. Any changes to delivery addresses after packages have shipped will be charged a rerouting fee.